Google Play Services 7.8 is now rolling out for developers, continuing its mission in allowing developers to “build better apps.” In this release, Google has new APIs that focus on its previously released Nearby Connections API, as well as a new API called Mobile Vision. In the Mobile Vision API, developers can use the Face API to build applications that not only detect faces, but can recognize if a subject is smiling or not, and to what degree. Smiles are measured from 0.0 to 1.0, with a frown being 0.0 and a full teeth-grinning smile rated at a 1.0. 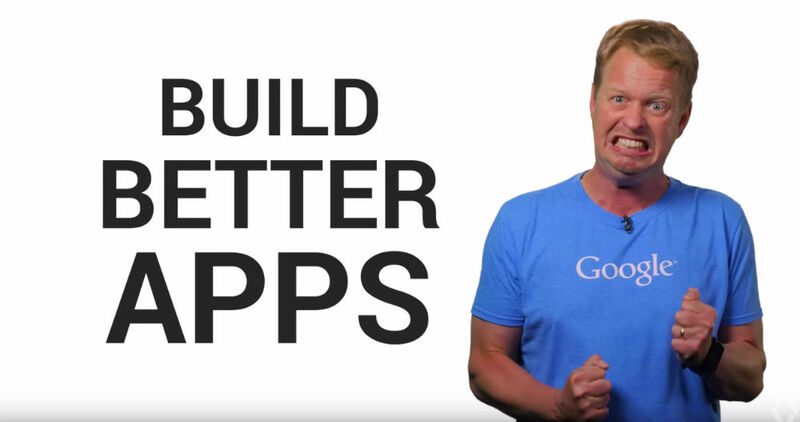 In the below video, Google’s Magnus Hyttsten shows a great example of this Mobile Vision API in action. Also included in the Mobile Vision API is a Barcode API, allowing applications to read barcodes during a live video. In addition to Mobile Vision, Google introduced the Nearby Messages API, an extension to the existing Nearby Connections. With this, developers can create a bridge via WiFi or Bluetooth signals to multiple devices, allowing them to share a stream of information to one another. Are you a developer? Check out Google’s video below, as well as the complete announcement on the Android Developers blog. Did Motorola Just Tease the New Moto 360 on Instagram?